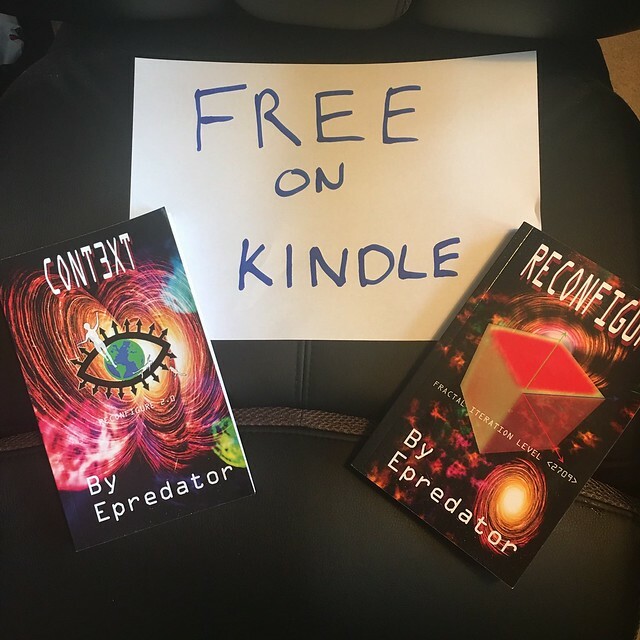 I decided to give the books another period of free download on Kindle. I still hope that all the hundred of people who have got the books over this past year find time to enjoy them and potentially write me a nice review on Amazon. The professional review I had from Kirkus and the feedback I have got over the year has been fantastic, so I am pretty sure these pieces of work stand up to scrutiny and are enjoyable. So if you are feeling like you need to grab a different read, don’t be put off by the sci-fi its is adventure and many non tech have enjoyed it. Of course if you are a techie you are the target for Roisin’s adventures. Number 3 is bubbling around, having a full time writing and presenting job as an IoT analyst makes it hard to find the sort of blocks of time I used to write the first two, but I will get on with it. Long flights to the US and many hotel room stays may be where this one germinates from. Anyway, please feel free to download the kindle version in your region. It’s global and both books should just wing their way to you on any device that has an e-reader. The ad budget is quite low at the moment, so this will have to do as a reminder.